Ace director SS Rajamouli’s magnum opus Baahubali 2 has completed it’s 3 weeks journey at box office on an incredible note and grossed over 1500 crores worldwide including all the versions- Telugu, Tamil, Hindi and Malayalam. With it’s Hindi version alone, the movie is heading towards 500 crore mark domestically. 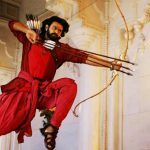 After an exceptional opening, Baahubali 2 bagged the massive amount of 534 crores (Hindi ₹247cr | TTM ₹287cr) in the opening week, that included 247 crores of 303 crores of weekend and 231 crores of weekdays from 6500 screens across the country. 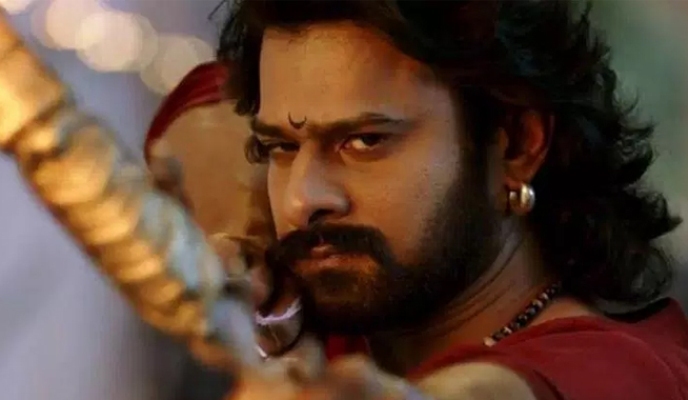 In the second week too, Prabhas, Anushka Shetty, Rana Daggubati and Tamannaah Bhatia starrer remained strong and did the business of 266 crores (Hindi ₹143.25cr | TTM 122.75cr), with 153 crores of weekend and 113 crores of weekdays. 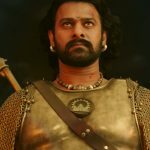 In it’s third weekend, Baahubali 2 once again enjoyed raised footfalls and raked the business of 78 crores (Hindi ₹42.55cr | TTM ₹35.45cr) with 18.50 crores of Friday, 27 crores of Saturday and 32.50 crores of Sunday. Then in weekdays, this epic action drama witnessed lesser footfalls than before but still managed to remain steady. On 3rd Monday, it faced 22% of fall than last Friday and added the amount of 14.50 crores (Hindi ₹7.95cr | TTM ₹6.55cr). With further drops, this sequel to 2015’s Baahubali fetched the business of 13 crores (Hindi ₹6.95cr | TTM ₹6.05cr) on Tuesday, 11.50 crores (Hindi ₹6.25cr | TTM ₹5.25cr) on Wednesday and 11 crores (Hindi ₹6.05cr | TTM ₹4.95cr) on Thursday. 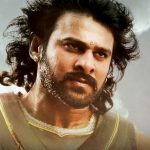 With this, 3 weeks domestic total of Baahubali 2 has raised to 928 crores nett (Hindi ₹460cr | TTM ₹468cr).